Nokia much anticipated Cseries phone, the C5 is finally available in India. The Nokia C5, a feature rich smartphone for the budget concious,will be available from this weekend at Nokia retail stores, on an MRP of Rs.8500. 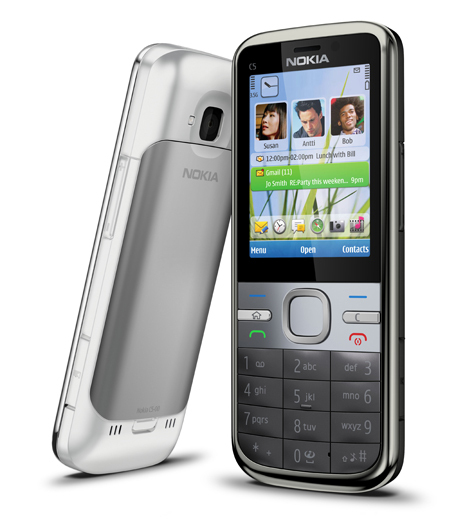 The budget smart-phone comes preinstalled with Nokia Messaging, Ovi Maps 3.0 with free navigation and Social Networking apps like Facebook. 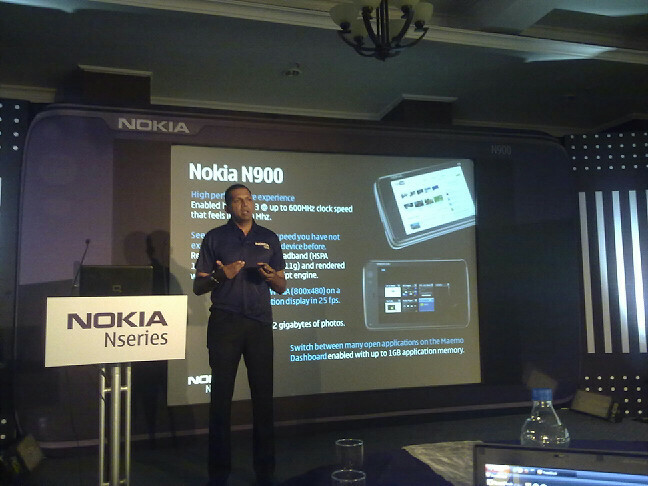 Well finally it is officially, the N900 from Nokia, it’s first Meamo 5 phone is finally available in India. Eight months after it was released in the US and UK. 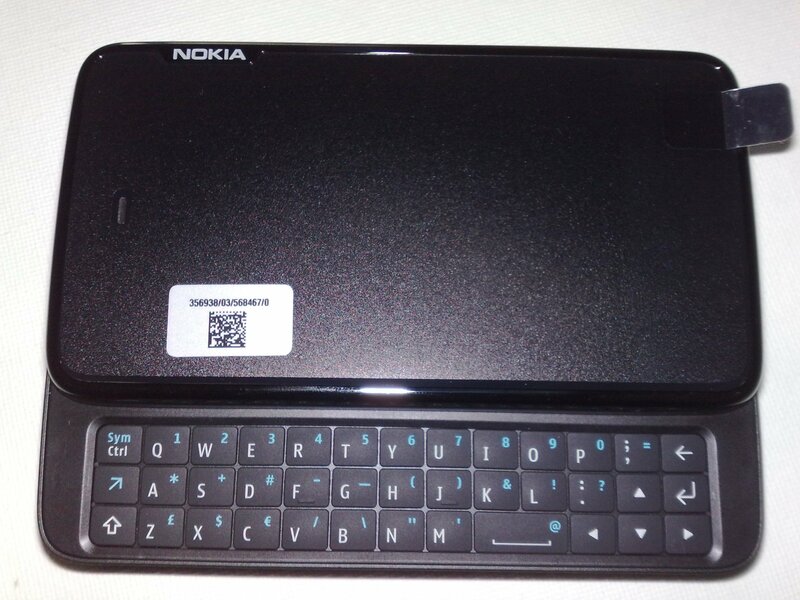 Nokia N900 represents the next generation of mobile computing from Nokia. Something which I feel should have happened atleast a year back. But better late than never I guess. 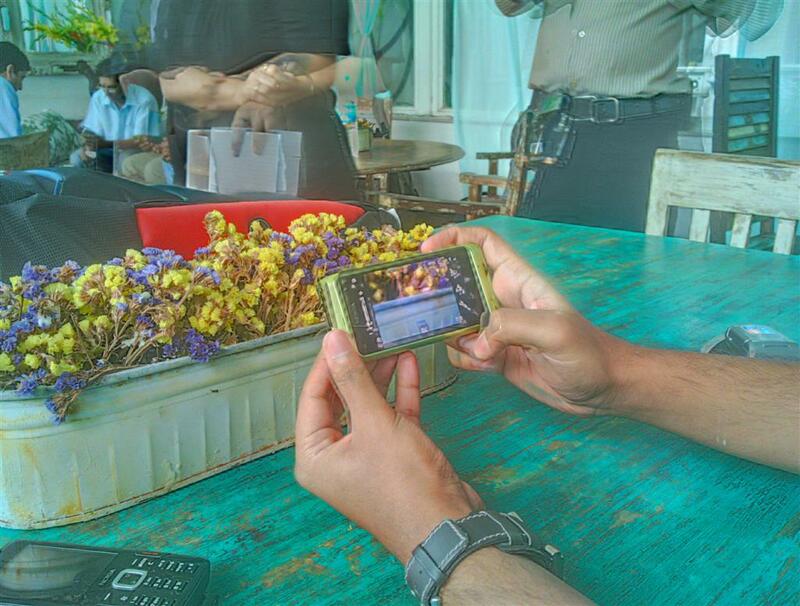 The N900 will be available from next week in India at a MRP of Rs.30639.